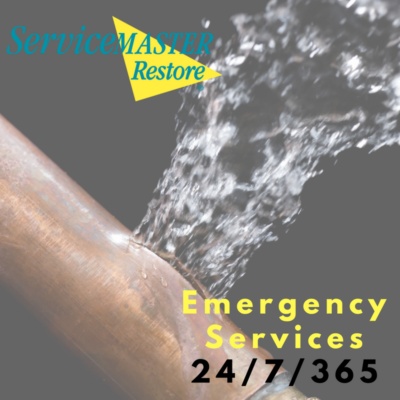 From water to fire damage, Service Master of Columbia has you covered. 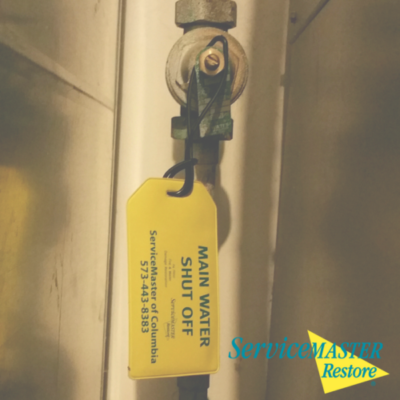 Our experience has made us experts when it comes to repairing water damage, removing odor from your home, and even recovering after a fire. In our blog, you'll find great tips on how to respond when disaster strikes. 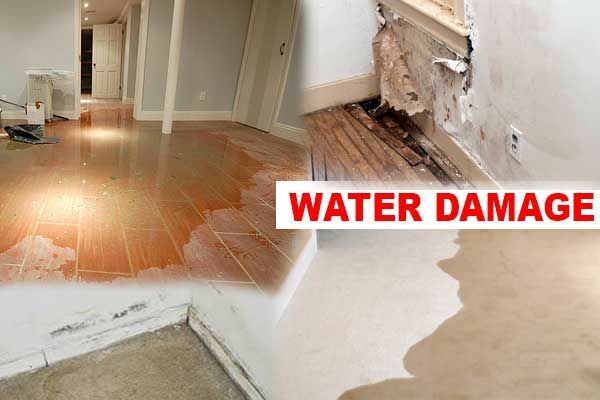 We offer you advice on what to do in the case of fire, flood, mold, and more. 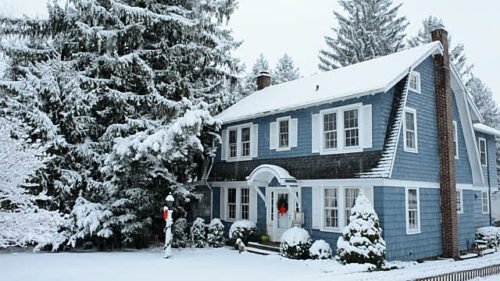 We even offer tips on how to prevent and prepare for disaster. However, sometimes when a job is so big, you've got to call in the experts. And that's where we come in. If you can't find the information you're looking for in our blog, then contact us today for a consultation!